Children's storybooks featuring human characters – not cute animals – are best suited to teaching lessons like telling the truth and sharing, says a study from U of T's Ontario Institute for Studies in Education (OISE). The study shows 4 to 6 year olds learn moral lessons most effectively with human characters, not human-like animals, or anthropomorphic characters. So, stories about a conniving fox, a puppet who lies and gets in all kinds of trouble, or a turtle who perseveres, can often miss the mark, the study finds. “Many people believe children find stories with human-like animals captivating and relatable, but what we’re finding is that this is not the case,” says Patricia Ganea, associate professor of early cognitive development at OISE who was a lead researcher on the study. “Overall, children were more likely to act on the moral of the story when it featured a human character. It’s important, she says, since so much of children’s media – books, movies, video games, etc. – use human-like animal characters. 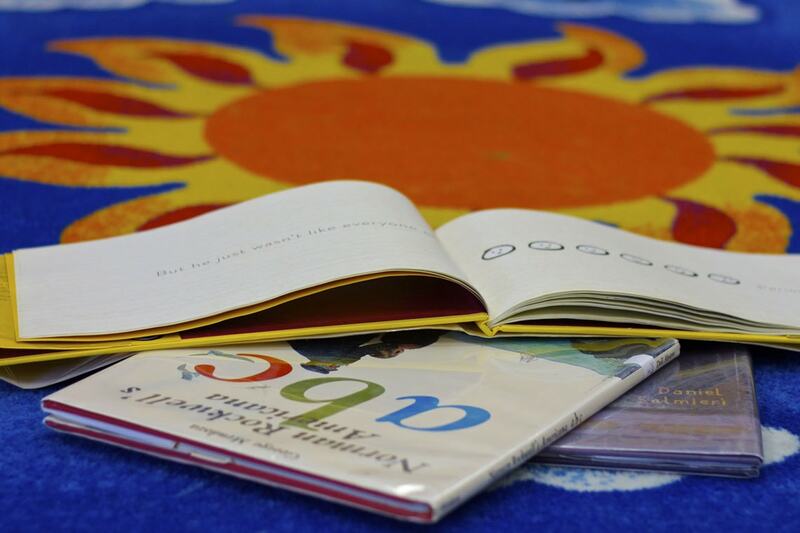 Ganea says the results highlight that storybooks can have an immediate impact on children’s social behaviour. Overall, preschoolers shared more after listening to the book with human characters. Children who were read the book with animal characters shared less after the reading. In the study, children first had a chance to share some of their 10 stickers with another child. They were then read one of three books: a book about sharing with human characters, the same book with anthropomorphic animal characters or a book about seeds. This book was used to check how sharing changed when the story did not involve sharing. After the reading, children had another chance to give away new stickers. The number of stickers shared provided a measure of children’s altruistic giving. Children were also asked to categorize different pictures of human, anthropomorphic and realistic animals with either human traits or animal traits. Children shared more after reading the human book and less after reading the animal book or the unrelated book about seeds. The study appeared online in the August issue of Developmental Science. The research was supported by the Social Sciences and Humanities Council (SSHRC) and the Early Researcher Award from the Ontario Ministry of Research and Innovation (MRI).